It’s been nearly two years since Ciara’s self titled album hit the shelves but the wait is now over for her 6th studio LP as “Jackie” is available to stream and purchase through Epic Records. Named after her mother, “Jackie” contains 16 new tracks including “I Bet” and “That’s How I’m Feelin'” featuring Pitbull and “One, Two Step” collaborator Missy Elliott. 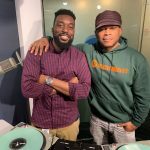 Take a spin through “Jackie” below and head over to Twitter and let us know what you think @SwaysUniverse. 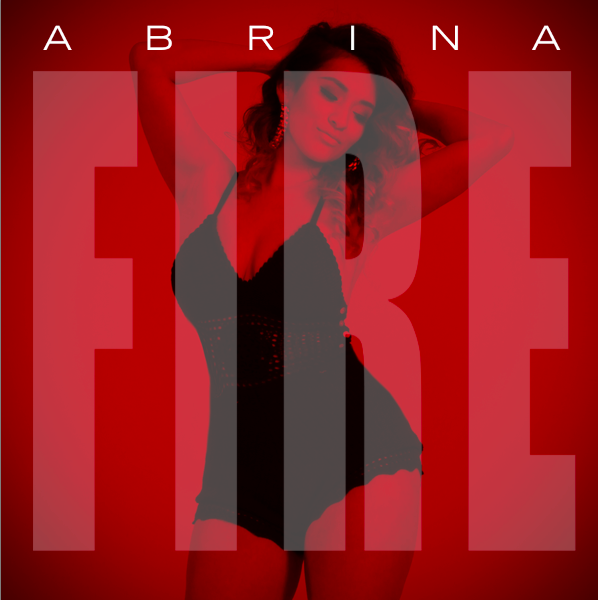 West Coast Latina: Abrina Releases "Fire"